There are some images that stick with us long after they have faded from sight. Upon seeing them for the first time, we may stop dead in our tracks. They may whisper to us of darker things, of uncertainty, of loss. They may reappear in our dreams. They may be something we return to in our thoughts, again and again, as we try to deconstruct the scene, attempt to uncover its essence and thus, understand the power it holds over us. 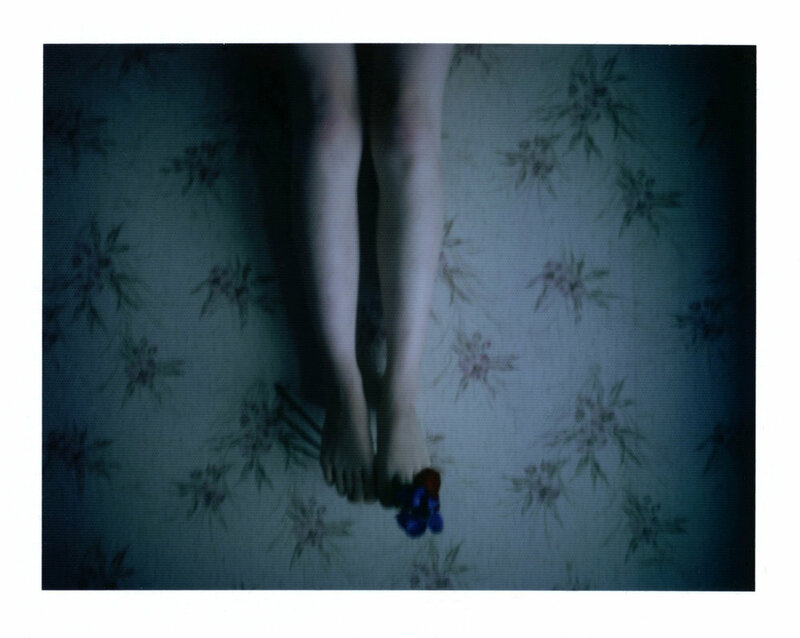 German artist Marit Beer creates images that have a way of getting into one's psyche. 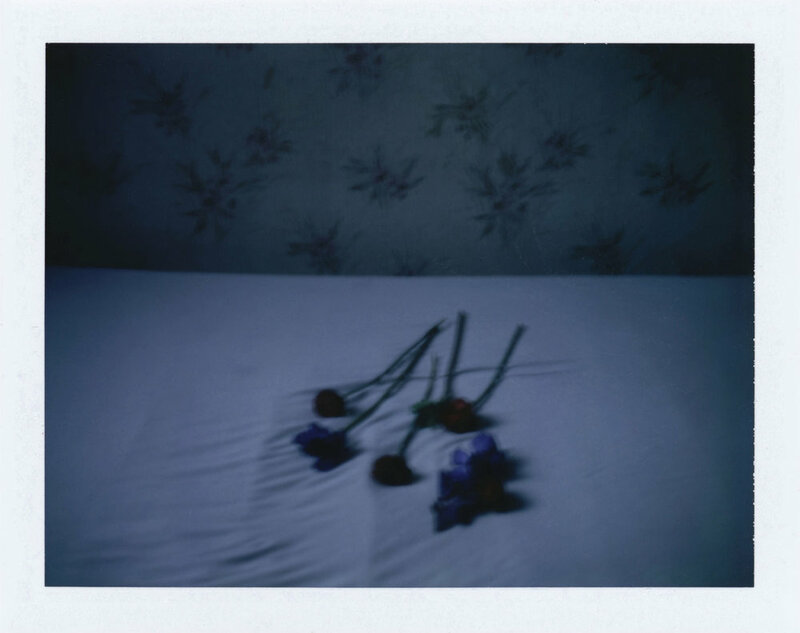 Marit's visual haikus are searing and evocative. There is something of a haunted look in her characters' eyes. It draws us in and makes us want to know more. We are not sure if her characters are in the process of materializing or of disappearing, but they speak of those spaces in-between. We wonder about their heartbreak and their shattered dreams. We wonder what secrets they hold in the guarded chambers of their hearts. We wonder about the thousands of tiny deaths they have known, and if there were any little rebirths along the way, the kind that offered glimmers of hope and the strength to keep going. Like any good storyteller, Marit keeps plenty of secrets, leaving space for us to roam across the vast plains of our imagination. Her approach to photography speaks to the power of suggestion and simplicity. We are as captivated by the evanescent beauty in her photos as we are by the implied sense of the tragic. Marit invites us to step inside, to the place that exists between nostalgia and hope, between the fantoms and the haunted, between what once was and what never will be. 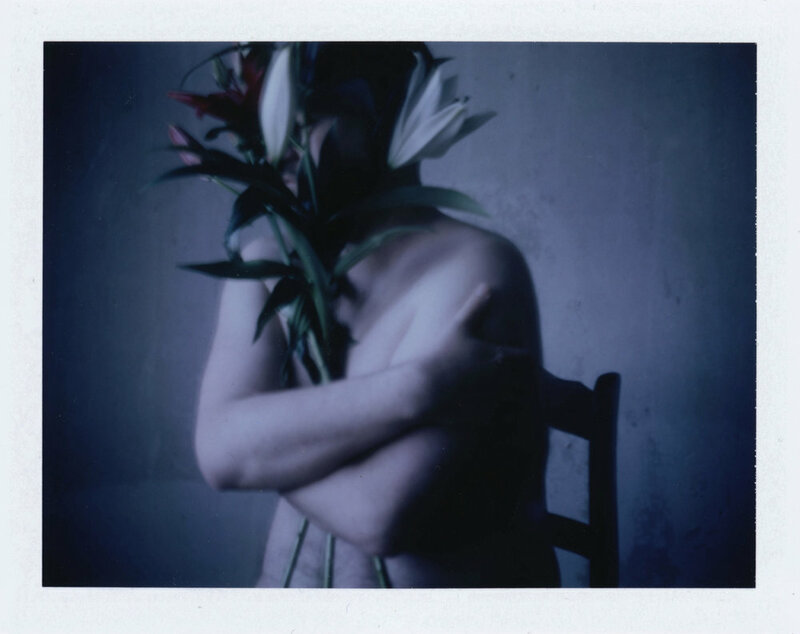 Marit is a self-taught photographer who lives and works in Berlin. She tells us, "When I was a child I wished for a hat to make me invisible when I put it on. I wanted to wander through crowds and listen to people's conversations, discover their secrets. Later on, I wanted to be like the angel Damiel in "Wings of Desire". There is a scene in which he is sitting next to people in the U-Bahn and listening to their thoughts. To say that I look for truth, for authenticity in my art would be presumptious. I am, rather, looking for transitions -- from what we believe we are, what others see in us, and what we dream or fear. This feeling is what I try to capture in pictures and lately also, in animations. Sequences that reveal nothing but evoke something which lurks deep inside of us. My favorite materials are analog instant, 35mm, or medium format film. I like to use Fuji FP 100C inside. It makes the room seem unreal, and colors swing between blue and green. The people in the pictures dissipate and become more than just bodies. I like to keep it simple, refrain from too much decor and work with what is there, which could be apples from our garden, twigs, an abandoned bird's nest, or an old collar. Since Fuji FP-100C has been discontinued I like to do animations using 35mm film and will see where it will take me. 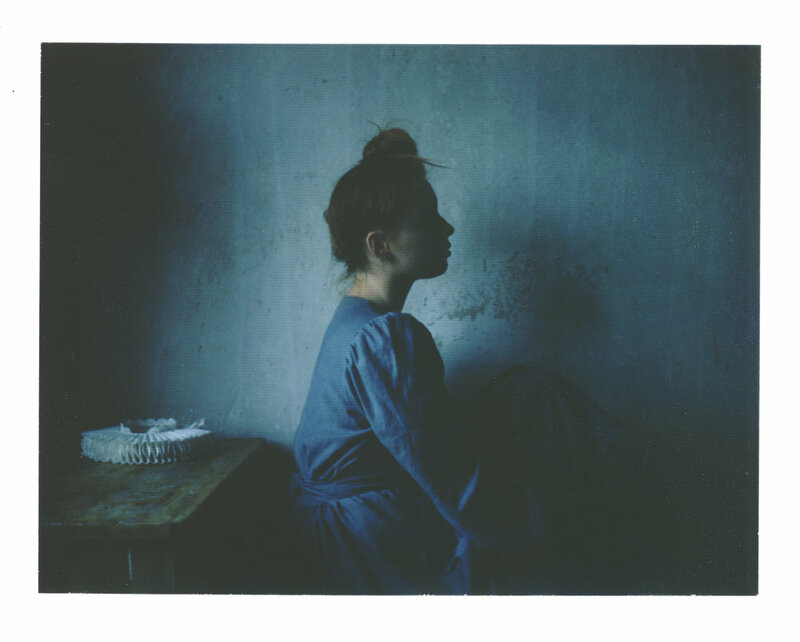 But I am always searching for old polaroid material and hope to find some once in a while." You can also follow Marit on Instagram. *All photos are the exclusive property of ©Marit Beer, 2018, and cannot be used without her explicit written permission. ©Pryme Editions, 2018.